Bradderz at a Dress Up Party!!!. 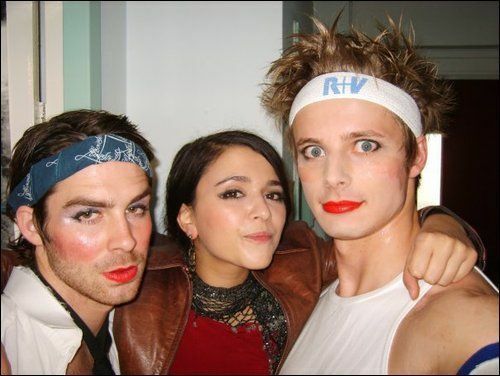 LOL.... Bradley at some pretty random party with his (gay?) friends.... shame Colin wasn't there!!!. Wallpaper and background images in the Bradley James club tagged: bradley james merlin bbc bradley james dressed up.